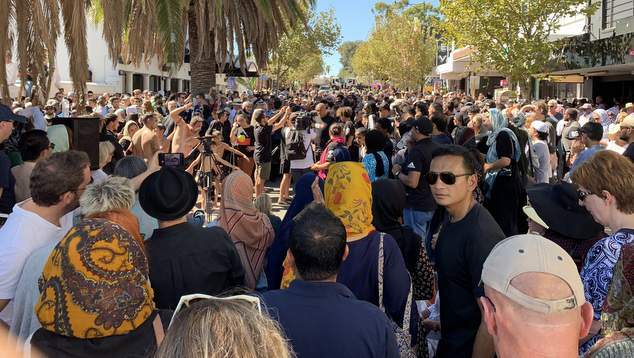 On Saturday afternoon William Street in Northbridge was filled with people wanting to show their support for Perth’s Muslim community. 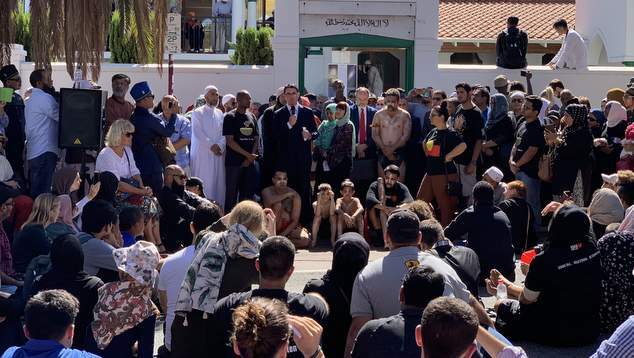 People from all parts of society visited the Perth mosque, which opened its doors to the public in the wake of the Christchurch terror attack. Outside a traditional Maori haka was performed, before first nation dancers responded with a welcome to country. The crowd was filled with a diverse range of people, among the thousands of people who gathered were members of Perth’s jewish community, indigenous Australians, LGBTIQ+ leaders, and politicians from across the political divide. Emma Cole, the Mayor of the City of Vincent, said the city was proud to be home to the Perth Mosque and noted it’s long history within the city. “We are proud to be home to the Perth Mosque. We are a diverse, welcoming and vibrant community of people, we stand together. The Perth Mosque is part of our communities fabric, our people and our heritage. It was built here in 1906, and is the oldest operating Mosque in Australia. Cole said the community was made richer by its multiculturalism and it’s diversity and the memorial being held in Perth, like so many around the world, was an example of people coming together and building a stronger and more inclusive society. Labor MP Patrick Gorman said the gathering showed that this was a community that completely rejects violence, extremism, terrorism and everything that we saw from the horrible incident in New Zealand. “Australia as a nation is at our best when we are showing compassion across the world. What I have seen in Australia in the last week is that we have gone out of our way to show that compassion. That’s when we are at our absolute best as human beings, and when we’re at our absolute best as a nation.” Gorman said. The Greens Rachel Siewert drew upon the Noongar concept of kaat, koort, wern; head, heart, spirit. “Think care and commit, go with kaat, koort and wern, for may people our spirit has been severely damaged, our hearts have been broken, and now the job is to repair those. “We need to think about hate speech and what it does, we need to reject it and replace it with love and compassion and thinking, every time we open our mouths – every time.” Siewert said nominating politicians as the members of society who should be leading by example. “We need to call it out, when you hear a politician speak hate speech, they are doing it deliberately – call them out. When a colleague does it, when a friend does it – call them out. In a polite way, but call them out, and call us out.” Siewert said. 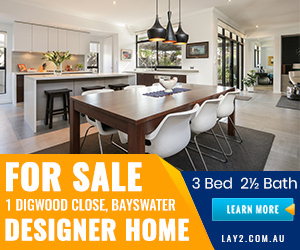 A speaker representing the Muslim community called upon Prime Minister Scott Morrison to bring in religious freedom laws that protected places of worship. The comment drew a loud round of cheers and applause from the crowd.